Installing solar on a slate roof is difficult. Many installers do not work on slate because of its fragile composition and the advanced age of most slate roofs. 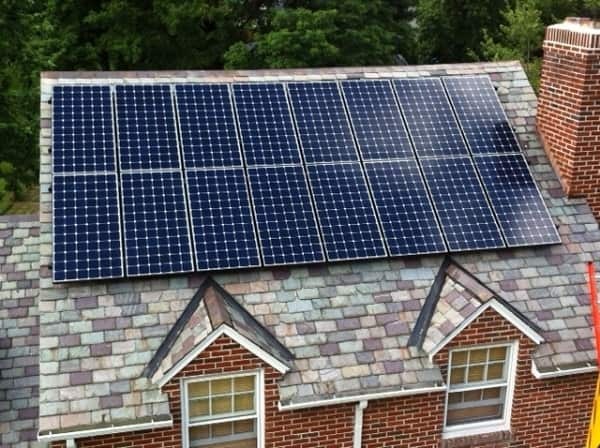 You should be able to find an installer willing to work on slate regardless of your location, but installation will likely be more expensive than for asphalt or tile roofs.